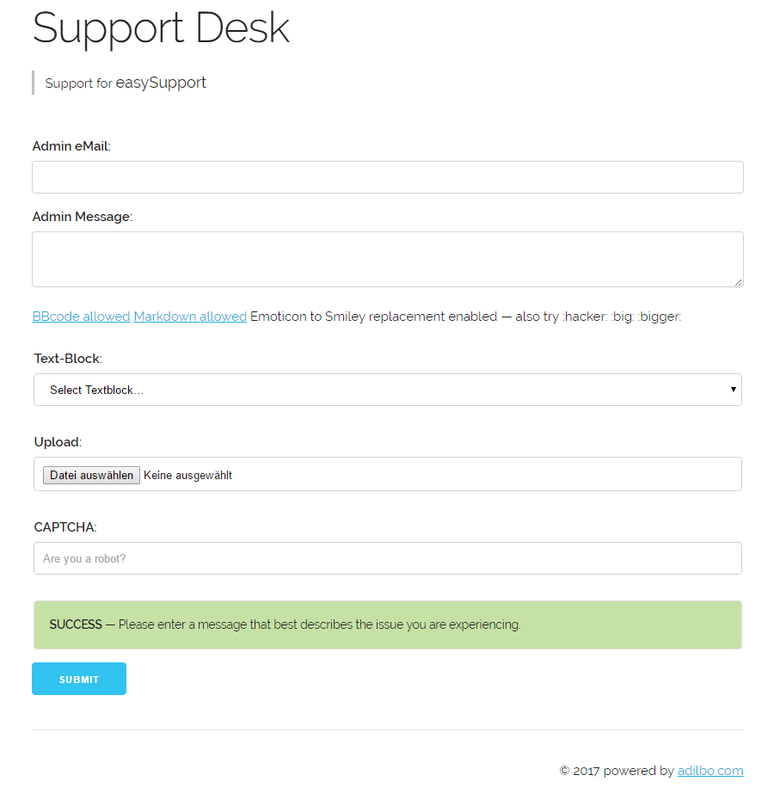 HTML5 powered Help Desk System. 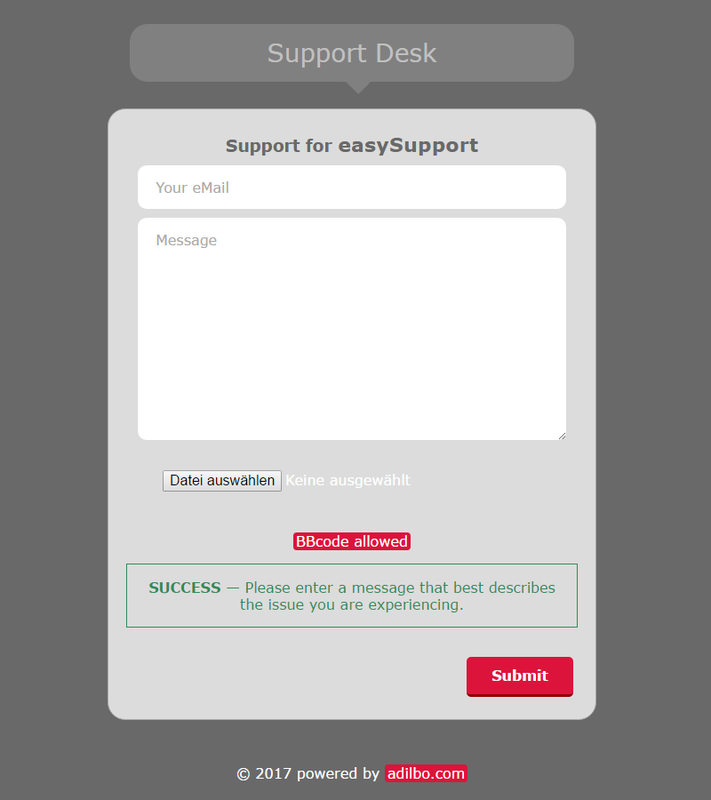 Let customers send their questions or support-tickets to you by an easy system. 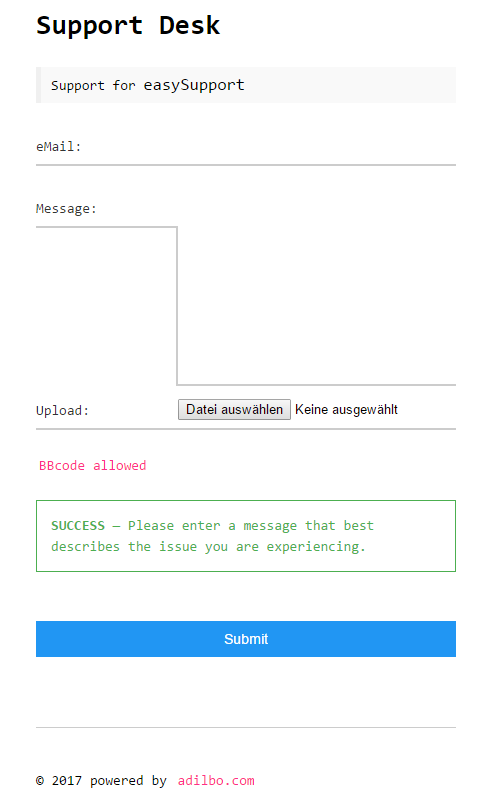 Use Templates so it is full customizable. 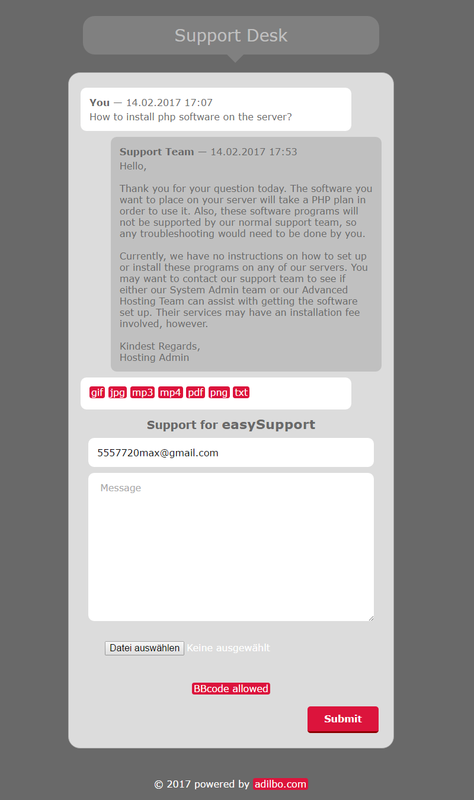 PHP 4 or > is all you need!